When you lose someone you love, your life can be thrown completely off track. You can be left wondering whether you’ll ever be able to continue your life or achieve the things you wanted to do before. Learning to carry on with life after a tremendous loss can be incredibly difficult and it’s important to take things one step at a time and reward and love yourself every step of the way. Was your loved one a fierce campaigner or activist? Were they in the middle of an exciting project or business venture? If possible, can you pick up where they left off? Some people find that continuing the great work that a loved one used to do gives them a real sense of accomplishment and joy. By doing this, you can continue your loved one’s legacy and ensure that any unfinished business gets done. Of course, there’s no point carrying on with your loved one’s work if you have no interest in it at all. And you may have completely different skills to those your loved one had. For example, if they were an extraordinary brain surgeon while you’re a talented teacher, it’s unrealistic to change career path to do what they used to do. Was your loved one a black belt in karate, a regular at the local Zumba glass or a budding guitarist? Perhaps you could pick up a similar hobby or take inspiration from their favourite activities. There’s no point devoting time to hobbies you don’t enjoy but by keeping your mind open and giving new things a try, you may find something you really love and make lots of new friends in the process. In the early stages of grief, some people try to push memories of their loved one to the back of their minds so they can move on and try to forget how much they miss the person. They throw away photos, they hide things that bring back certain memories and they sell their loved one’s belongings. 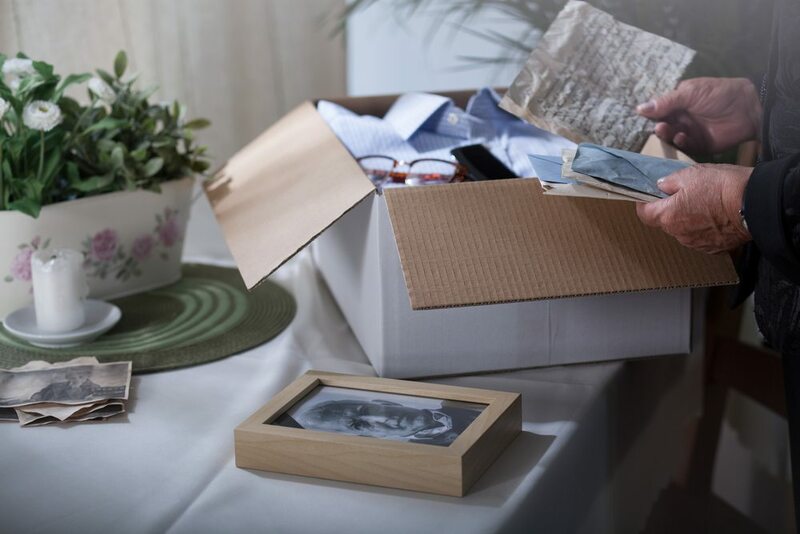 Although this attitude can help you deal with your grief for a while, there may come a time where you regret getting rid of your loved one’s things. 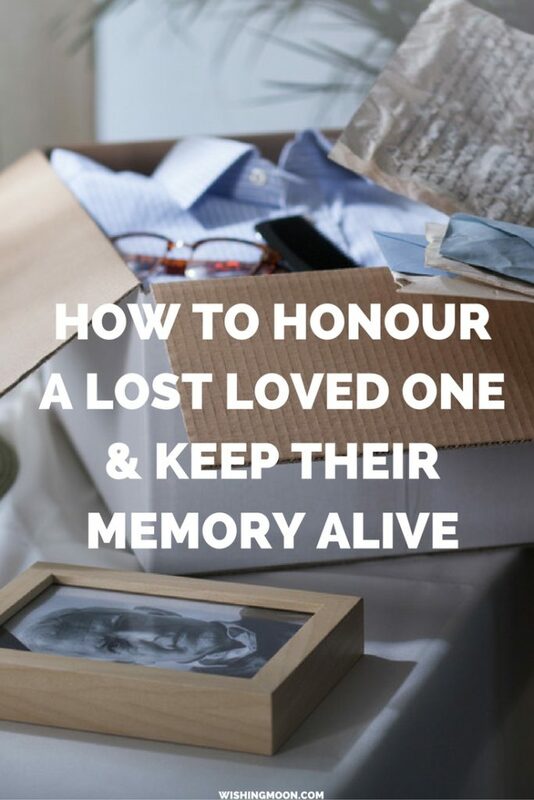 You’ll probably get to a stage where you want to do everything you can to keep their memory alive. If the sight of your loved one’s possessions causes you pain, ask friends or relatives to help you pack them away and put them in storage. There will be some things such as clothes and household items that you can get rid of without any regrets but there will also be personal items such as photos, trinkets and keepsakes that you might like to see, touch and smell again in the future. When you’re ready, start to reintroduce your loved one’s possessions back into your life. Display their books in a corner of your home where you can read and reflect. Display old photos in a creative way. Create memory boxes or scrapbooks filled with happy memories from the past. Why am I not receiving messages from the spiritual realm?